W. W. Norton & Company, 9780393254075, 304pp. 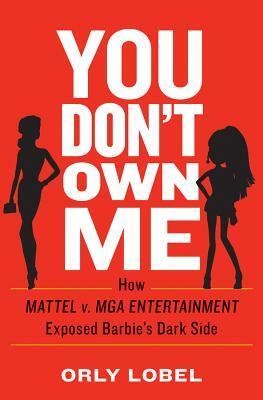 This entertaining and provocative work pits audacious MGA against behemoth Mattel, shows how an idea turns into a product, and explores the two different versions of womanhood, represented by traditional all-American Barbie and her defiant, anti-establishment rival--the only doll to come close to outselling her. In an era when workers may be asked to sign contracts granting their employers the rights to and income resulting from their ideas--whether conceived during work hours or on their own time--Lobel's deeply researched story is a riveting and thought-provoking contribution to the contentious debate over creativity and intellectual property.